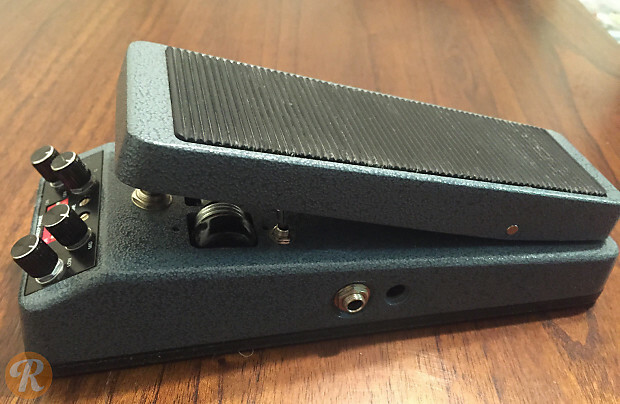 The Real McCoy Custom RMC3FL was originally designed in 1994 to be one of the first fully tunable self-contained wah pedal. 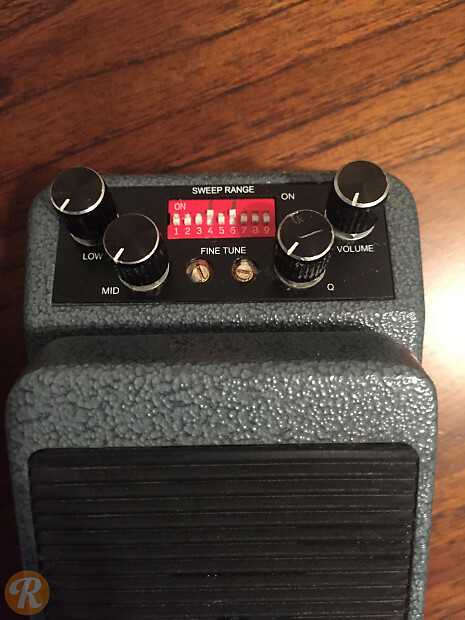 You can control the lows and mids to change the amount of low and mid-range frequencies affected by the sweep, as well as the position of the sweet spot within the sweep range. Volume and Sweep, as well as a Fine Tune knob and Sweep Dip switch, all allow for maximum fine tuning and control over tone.